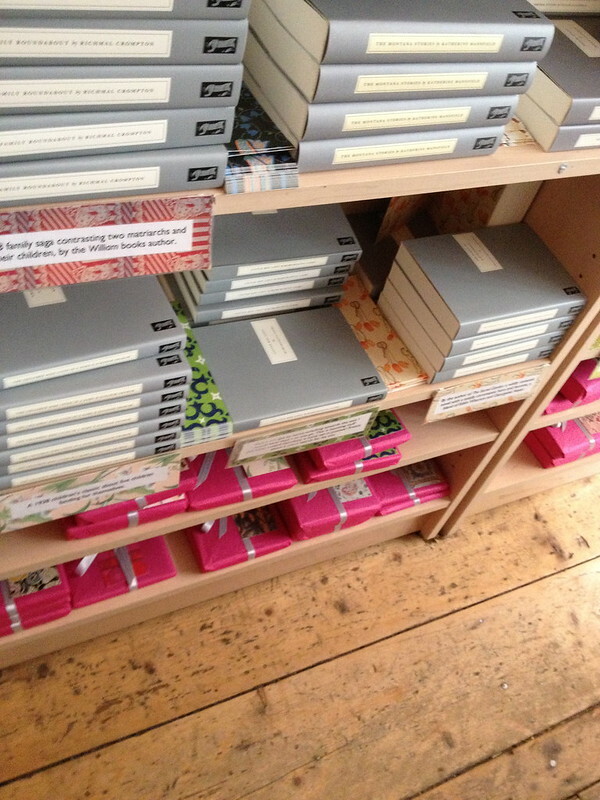 Persephone Books is a small publisher in London with the coolest little bookshop. When I was there last winter, my Cafe Nero coffee started leaking. The charming shop assistant (who kept using the word "Fab," which made me happy) saw my leaking cup & offered to pour my coffee into one of her mugs so I could keep browsing. It was one of many moments in my life when I thought "I just love England." 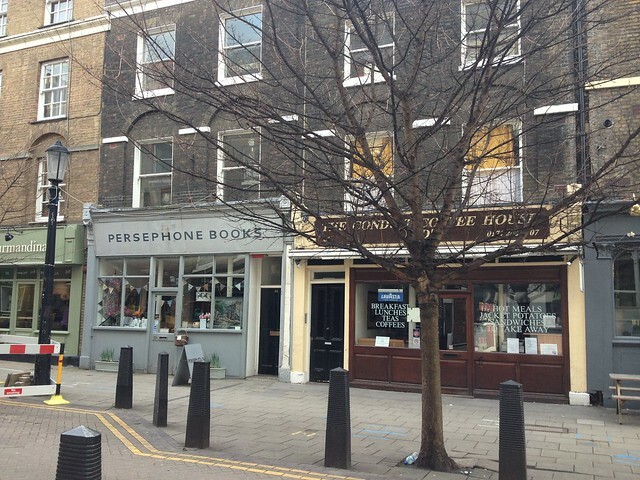 Persephone Books is tucked away on Lamb's Conduit Street (only in England, right?!) 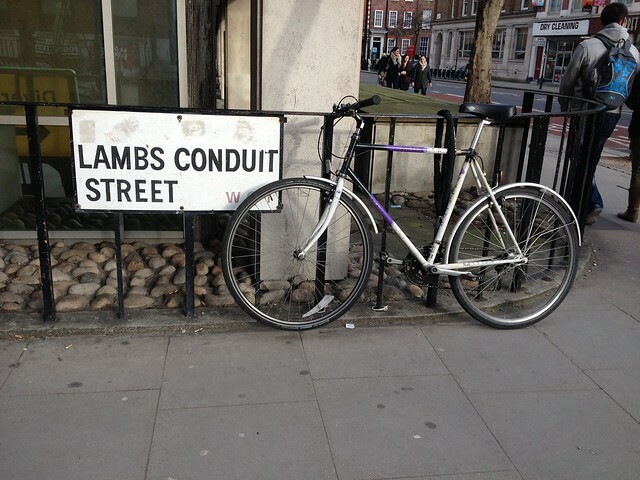 in London, not far from Covent Garden. 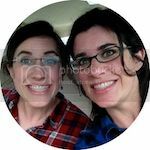 They find & republish awesome out of print novels, cookbooks & diaries, mostly by or about women. Every book has it's own endpaper & matching bookmark made with a pattern that came from the time the book was written -- colourful old fabric or wallpaper or paintings. 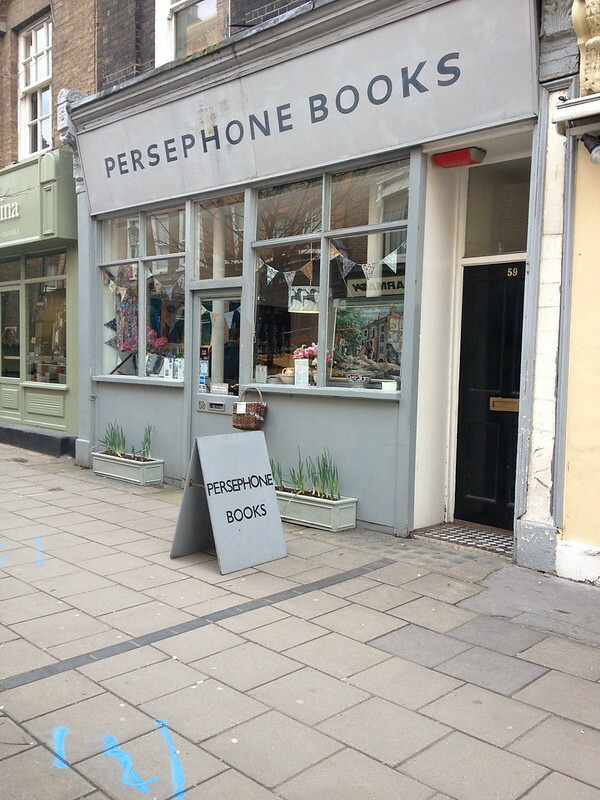 If you're a book geek like me & this kind of thing is your scene, you'll love Persephone. They publish light, comic novels like Miss Pettigrew Lives for a Day (which was made into a film with Amy Adams & Frances McDormand) & Miss Buncle's Book. 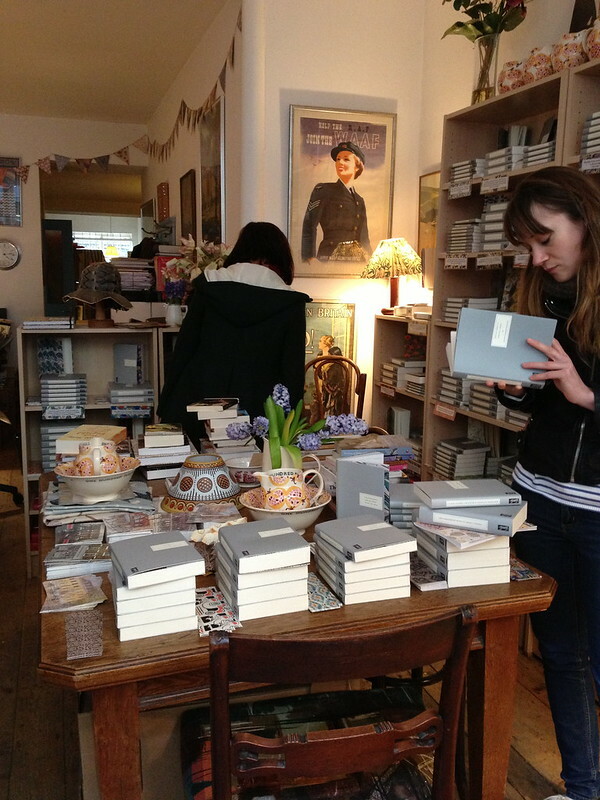 Tons of Persephone books take place around the time of WWI or WWII & if you want to know more about the time period from Downton Abbey, you could definitely find something good to read here. 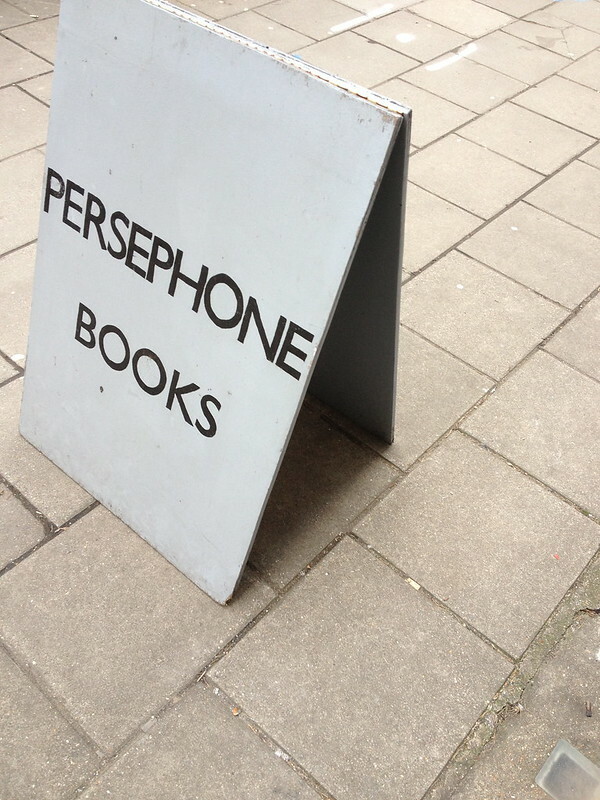 Even if you can't get to the shop in London, you can still order the Persephone catalogue to drool over. And several of the books are available in the States too. Most of the Persephone Classics are at Barnes & Noble, & you can sometimes find them at the library. 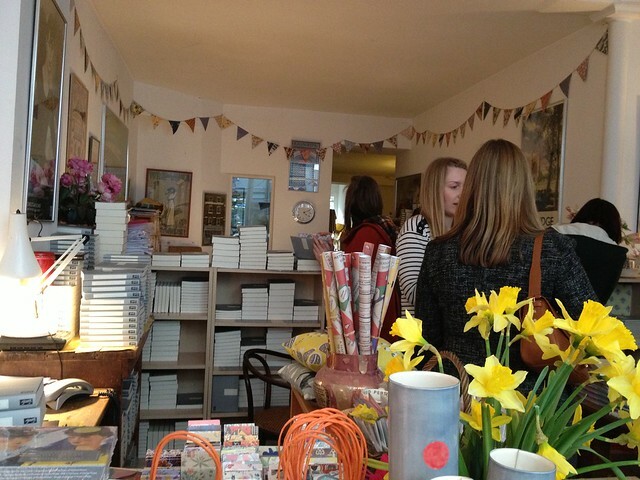 So next time you're in London pop over to Lamb's Conduit Street & find this awesome little bookshop. 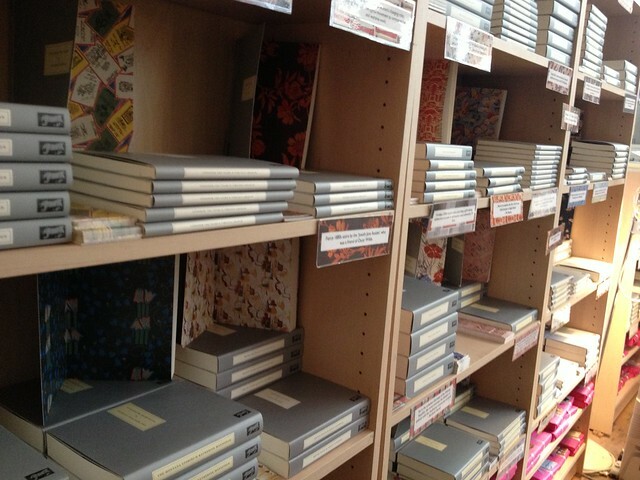 Because really, Persephone Books is fab. I want to go to there. Sounds amazing!